Sadly, there has been literely no news to report in a long while. So in desperation to share anything, here is an article I came across from IGN talking about what properties they would like to see a movie made from. 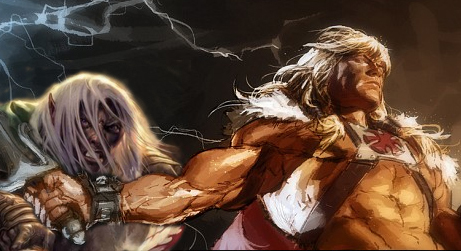 They talk about two of my favorites, He-man and the Masters of the Universe and Dungeons and Dragons to name a few. Check it out here. Comic Con is long behind us, and no news from IDW or anyone on any Drizzt news other than the video game Sword Coast Legends which was originally only a PC-only title is now released on PS4 and Xbox One for $19.99 where you get to team up with Drizzt for some Underdark action with the DLC Rage of Demons. 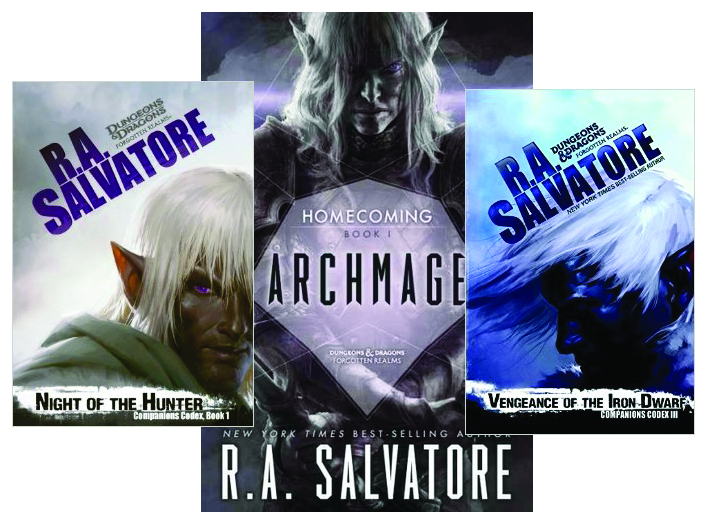 But there is as always a new book from Salvatore coming out this October. 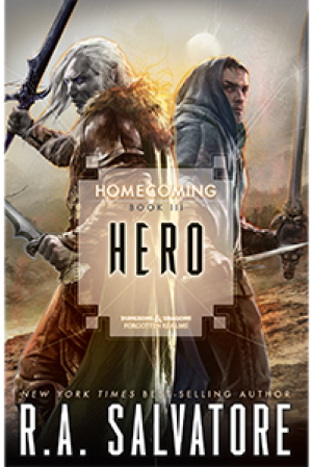 The final to the Homecoming Trilogy titled Hero. Order this 384 page Hardcover for $27.95 here. 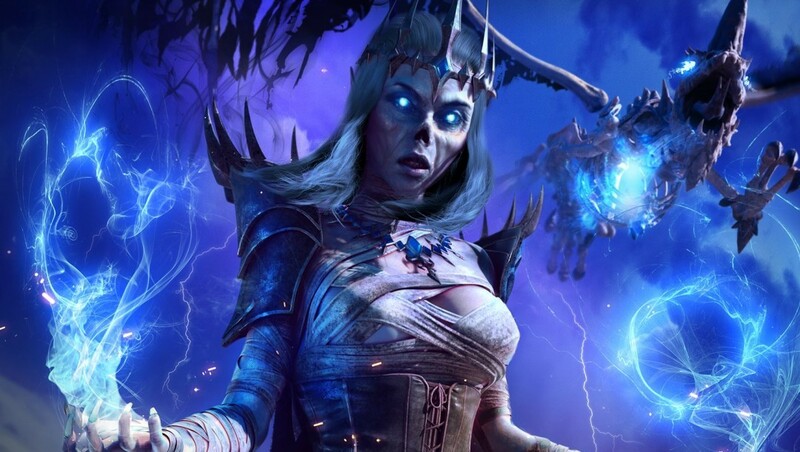 If your PC is not good enough to play the New Dungeons and Dragons Neverwinter game The Maze Engine, you will get the chance if you have an Xbox One. Read more here. 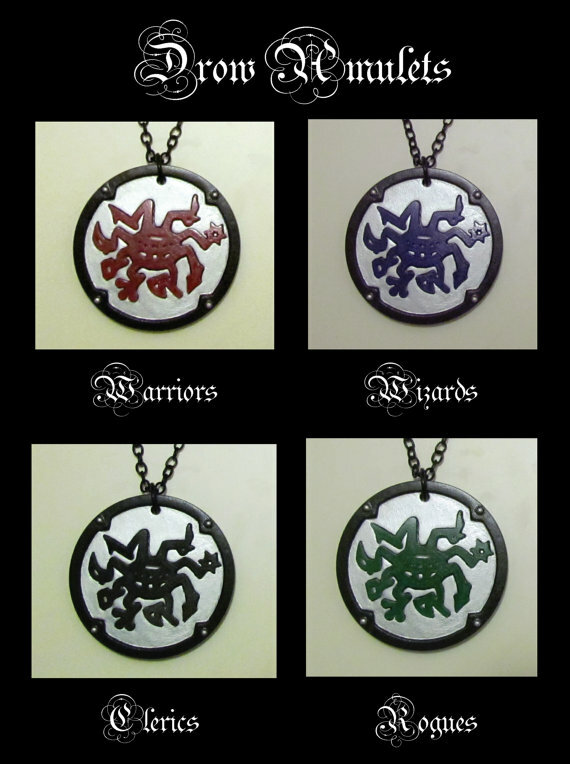 If your into sporting House Do'Urden, check out these medallions. you can buy them here. On March 15th the Neverwinter Game featuring Drizzt, gets an expansion entitled "The Maze Engine". Check out the video below. Out of the four top selling Gaming related books, Drizzt holds three of them for a long time now, 13 months to be exact. If the Warcraft film by some miracle ends up being successful at the box office, you have to imagine the studios looking to see what else is out there to make a simular movie with franchise potential from. See the competition here. 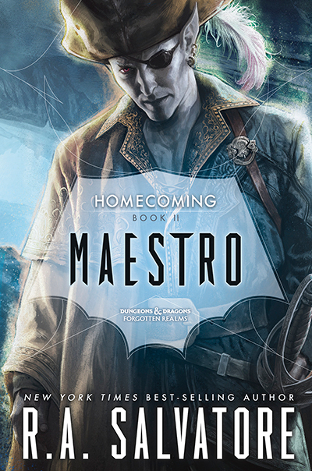 The second book in the Homecoming Series entitled Maestro is due out around Tuesday April 05, 2016 reserve your copy here.